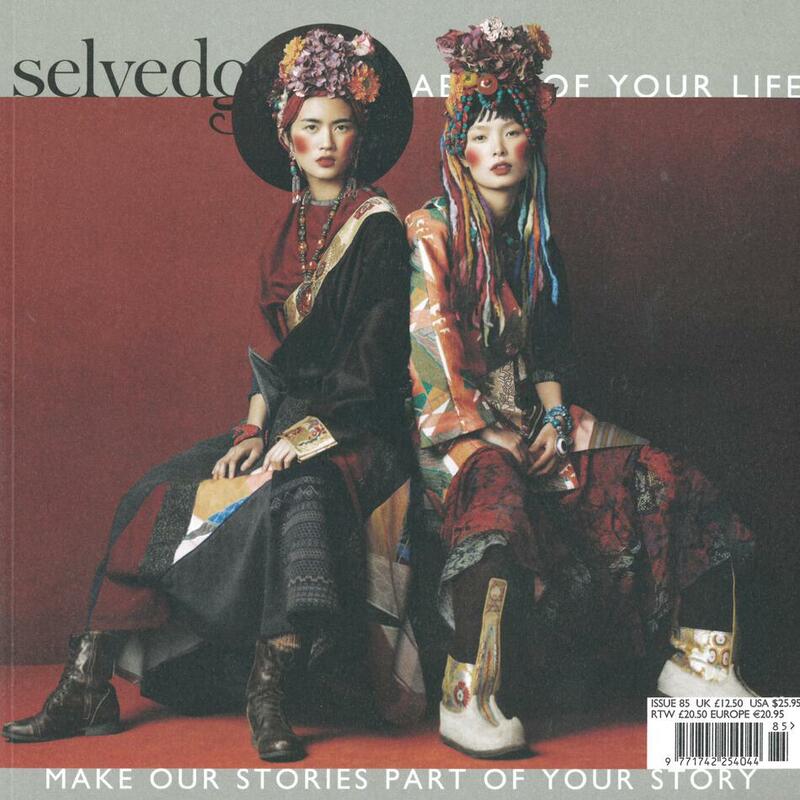 Selvedge Magazine created by Polly Leonard celebrates the fabric of life, textiles, and believes they are a significant part of everyone&apos;s story. To that end Selvedge has put textiles back on the fashion agenda. This beautifully curated magazine showcases the history, future, politics and aesthetics of textiles inspiring designers and devotees alike.